Rob Errera wants to give you a free copy of Rock 'n' Roll & Comic Books Taught Me All I Know! Sign up before Dec. 24, 2018. Bonus! 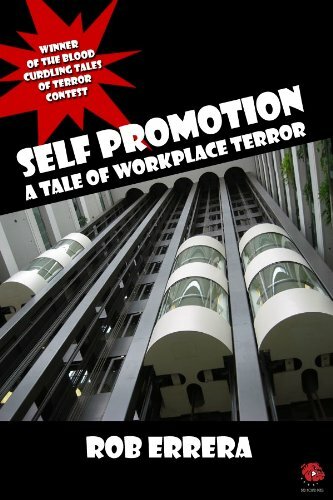 Get a FREE story, Self-Promotion: A Tale Of Workplace Terror!